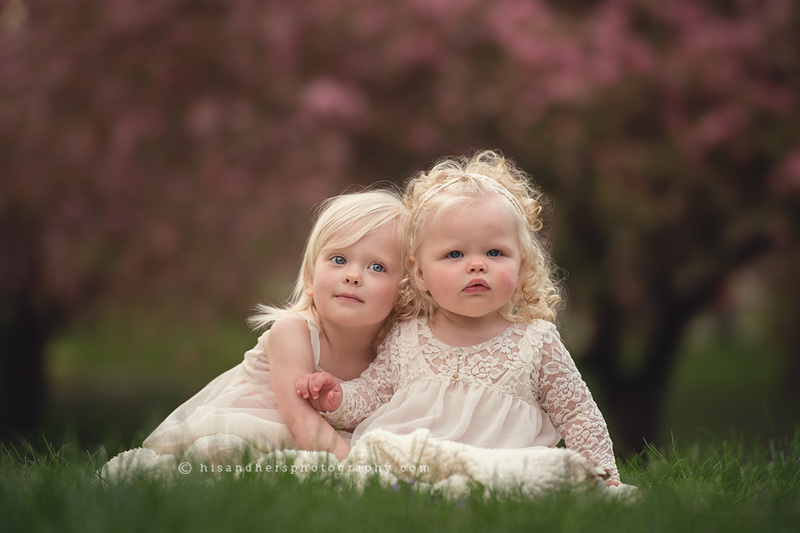 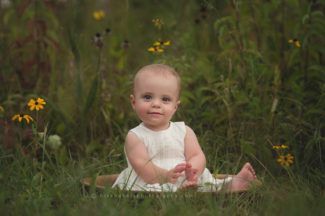 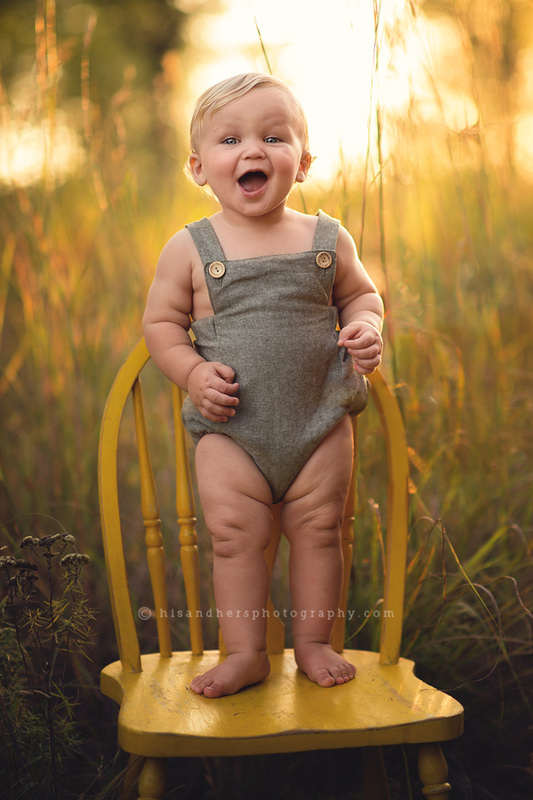 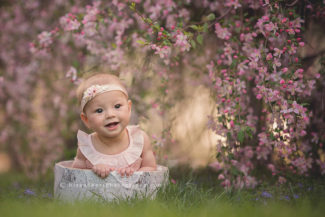 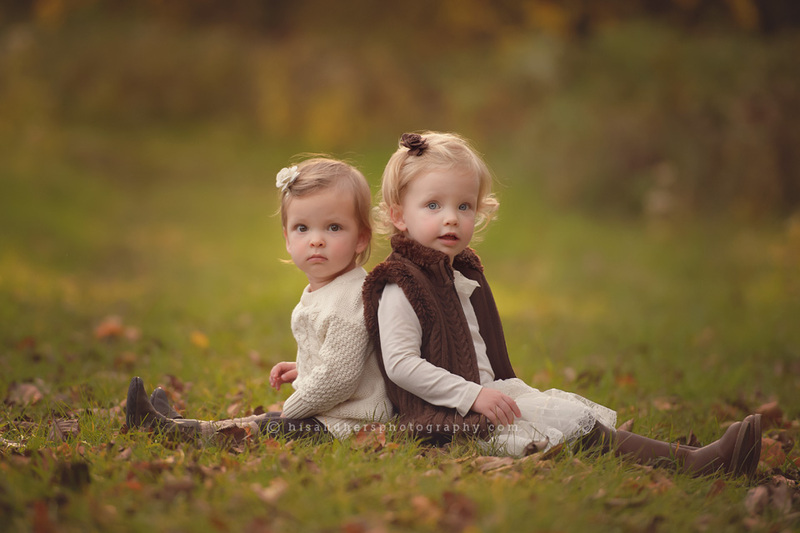 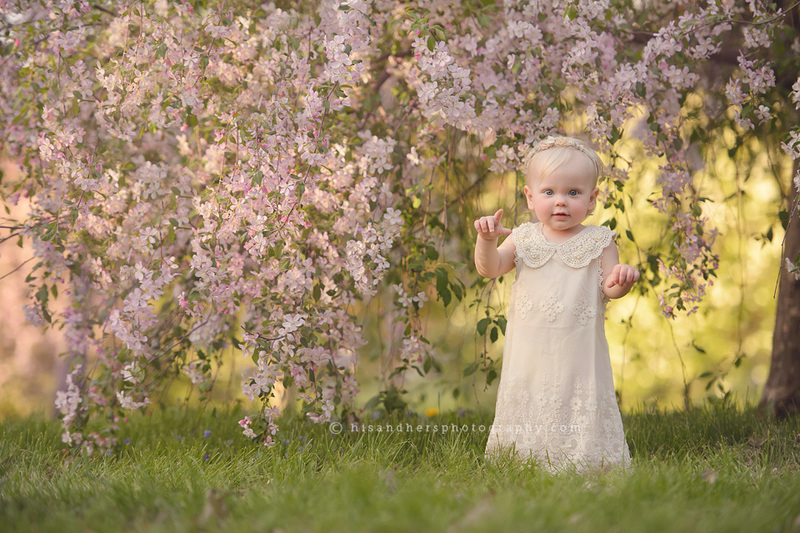 Darcy’s child portraits use Iowa’s ever-changing seasonal landscapes to create a beautiful backdrop to capture these little ones’ growing ages and stages. 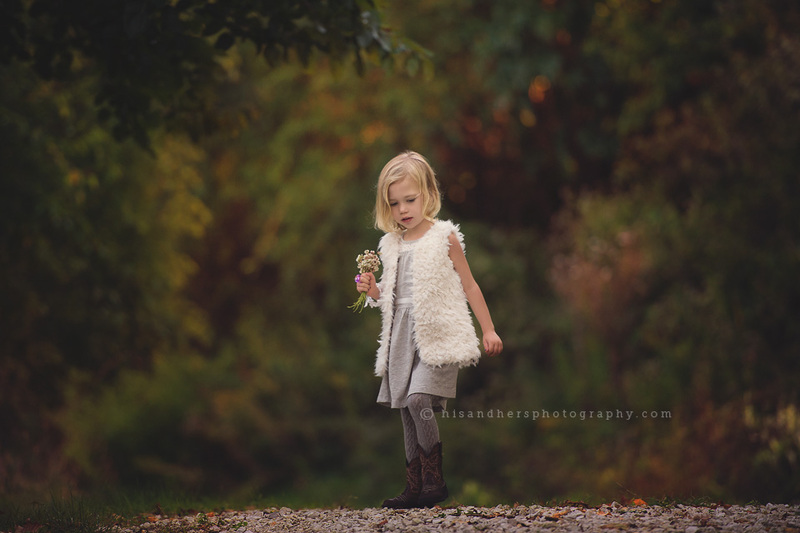 By incorporating nature into each session, the result is a unique and picturesque setting to tell each child’s story. 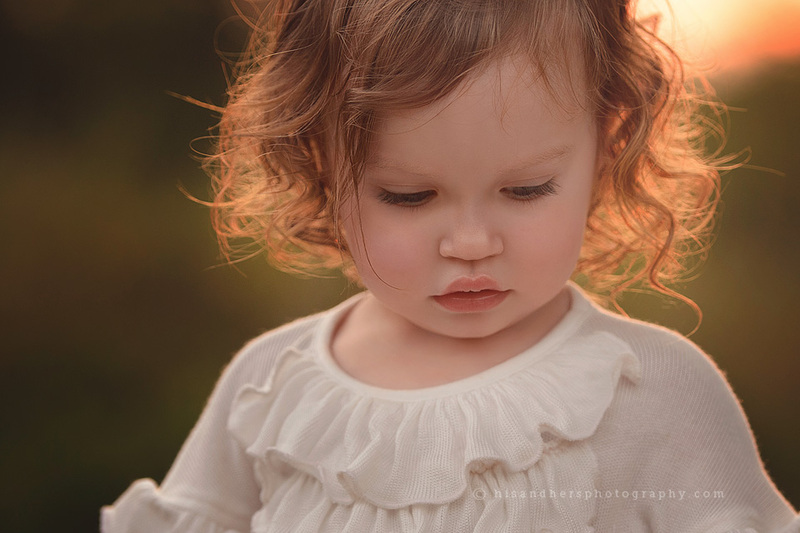 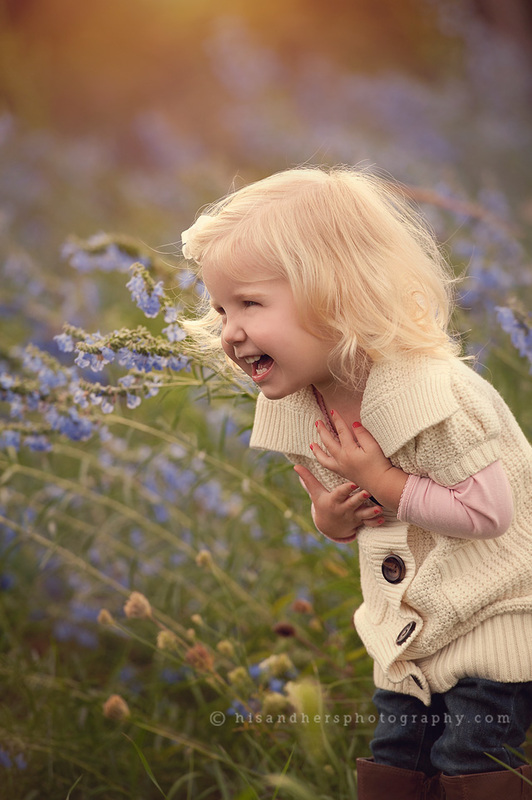 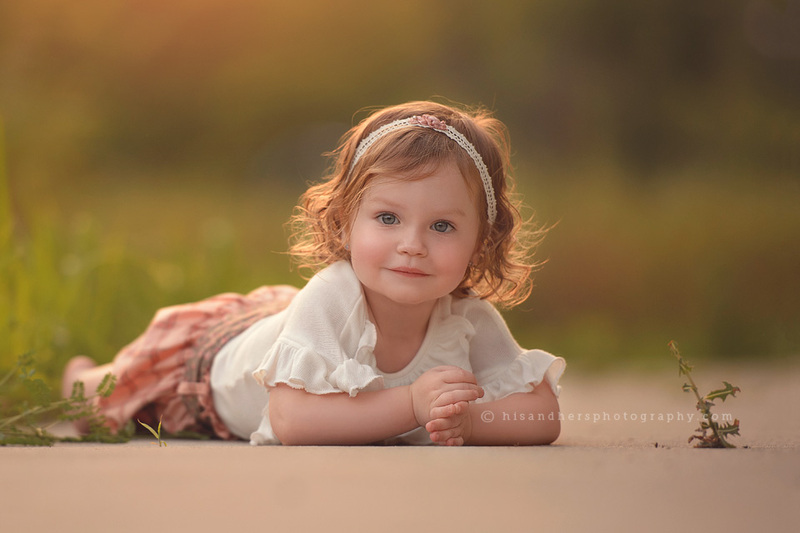 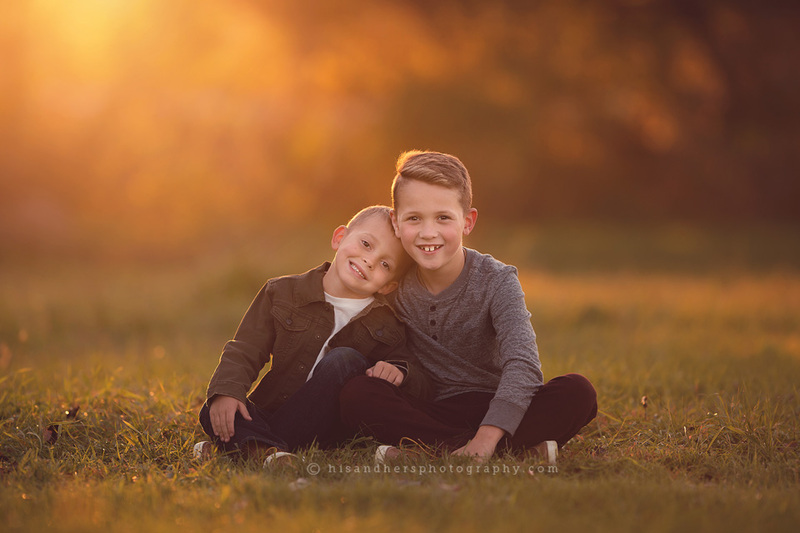 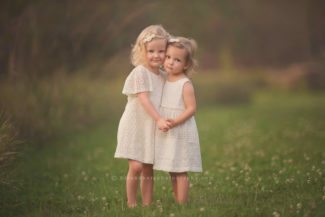 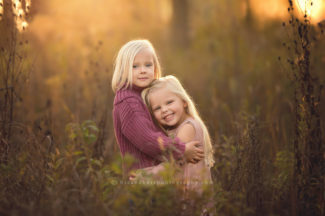 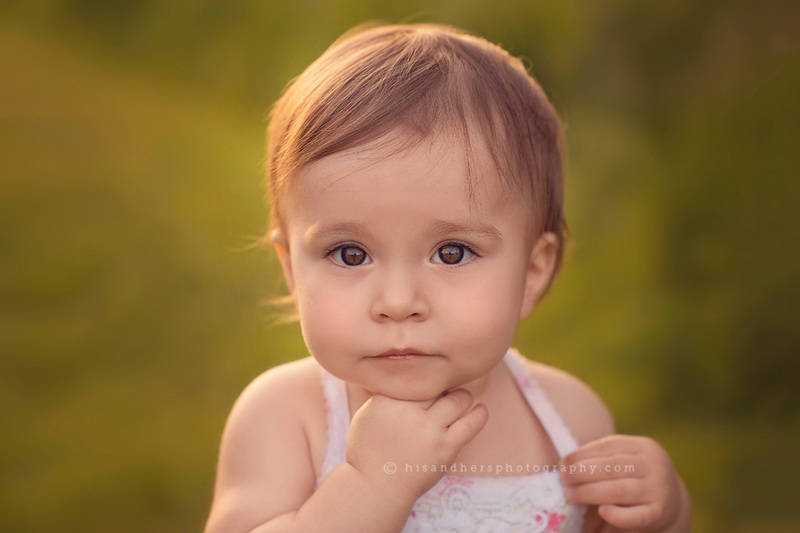 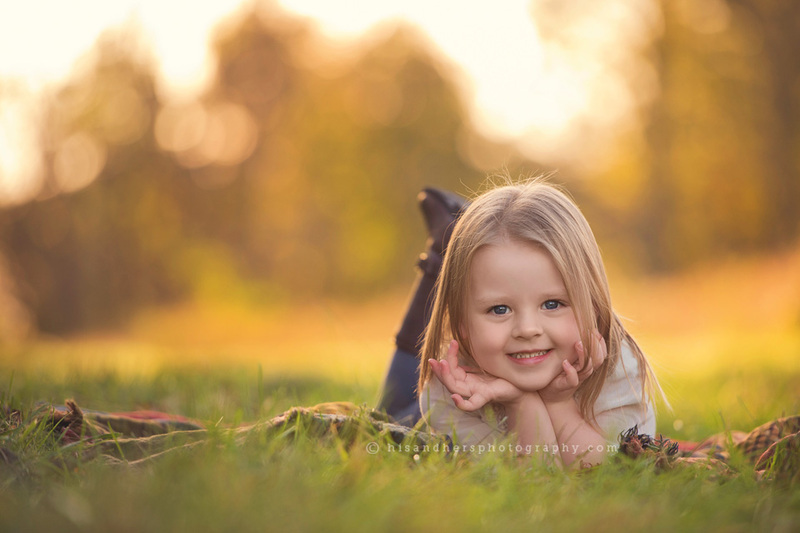 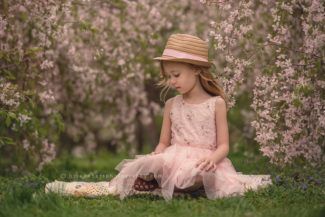 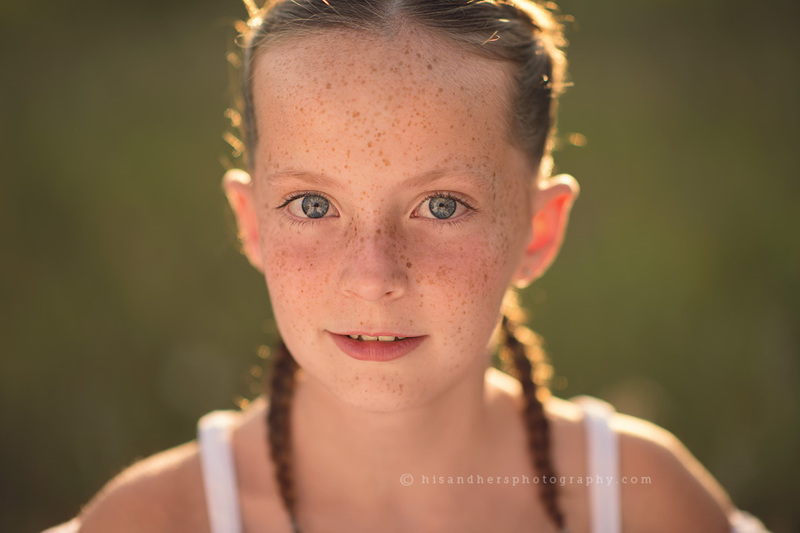 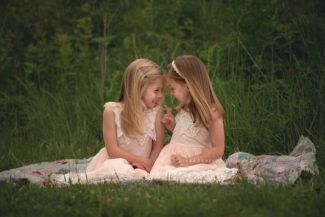 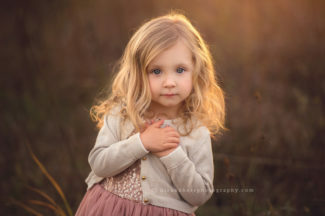 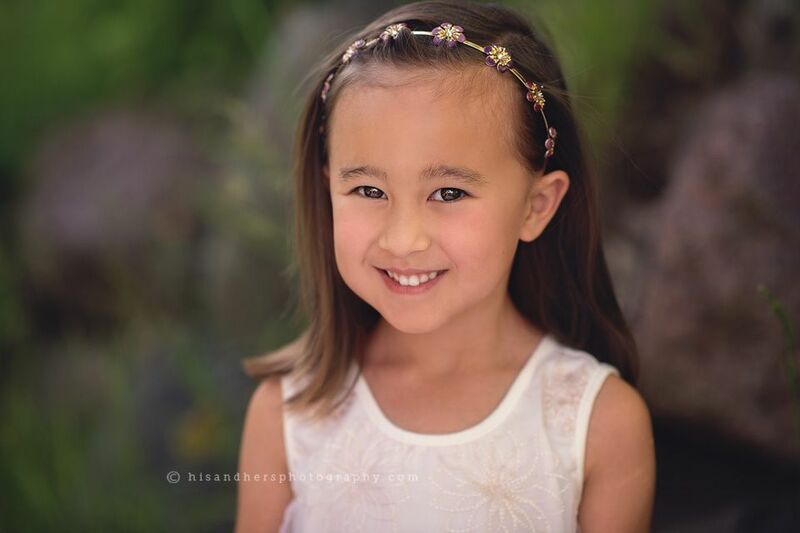 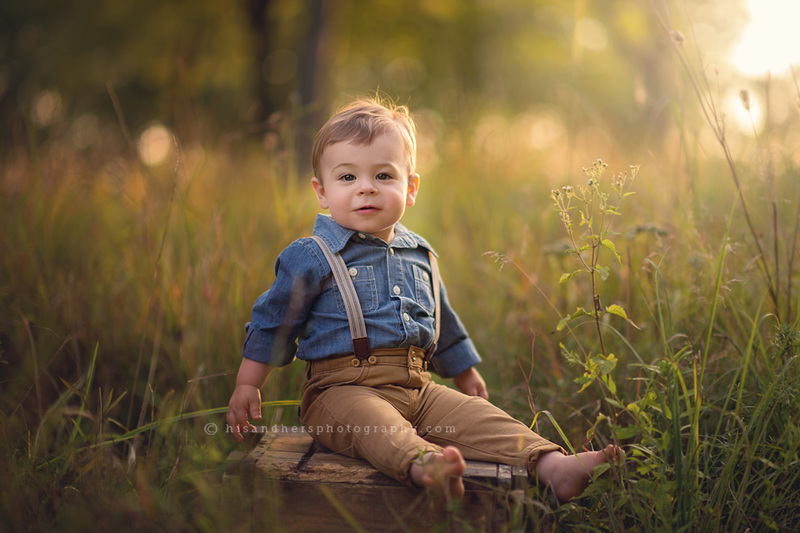 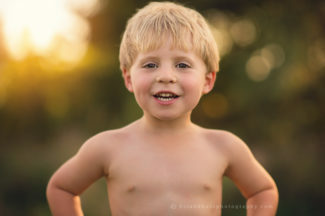 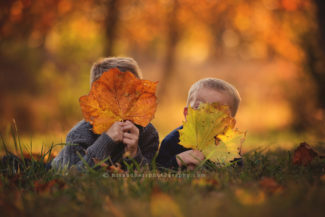 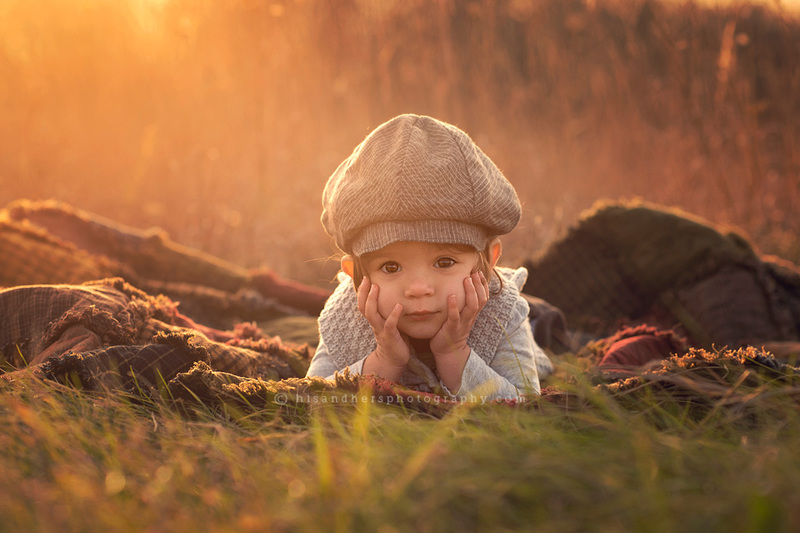 Darcy’s use of color, light, and her ability to make children feel natural in front of her lens make her one of the Midwest’s most sought-after child photographers. Indoor studio sessions available for babies during harsh winter months. Please book ~4 weeks in advance; fall season may require 6+ weeks. Please click the first image to start the carousel, mouse, arrow or swipe through gallery. Love what you see? 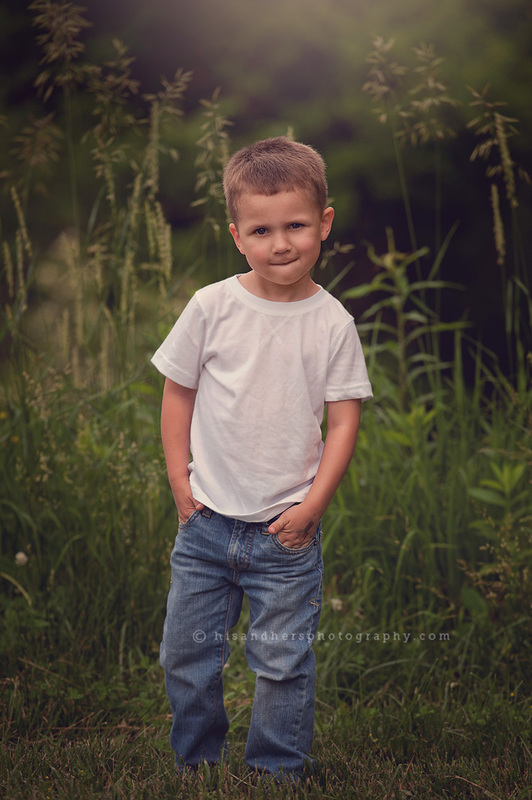 Please contact us to start planning your child’s portrait session today. 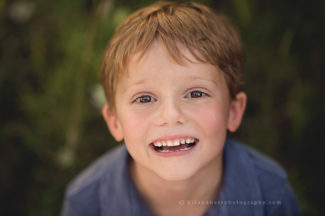 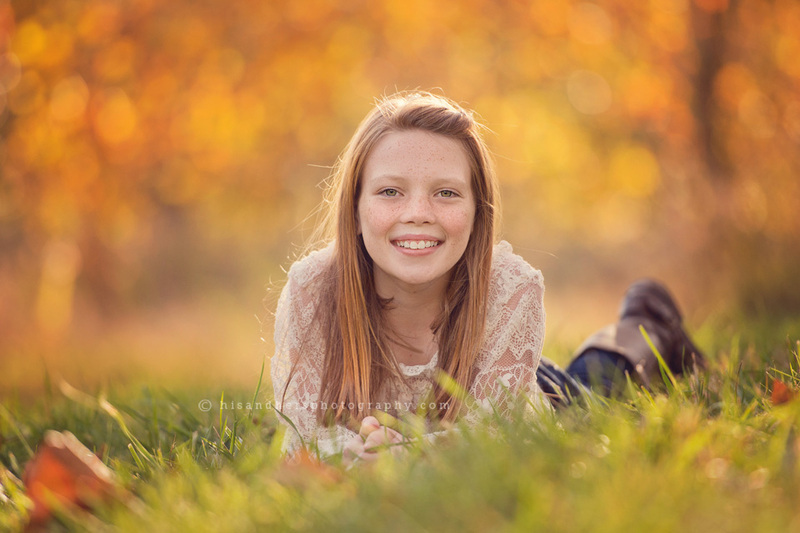 Randy and Darcy Milder are Des Moines, Iowa based children & family photographers serving Iowa and the midwest.